That’s right, after horrible story arc which revealed that Tony Stark was adopted by Howard and Maria Stark, we’re still stuck with that beat thanks to Brian Michael Bendis and the rest of the creative team for Invincible Iron Man. We do have a bit of a good news here. 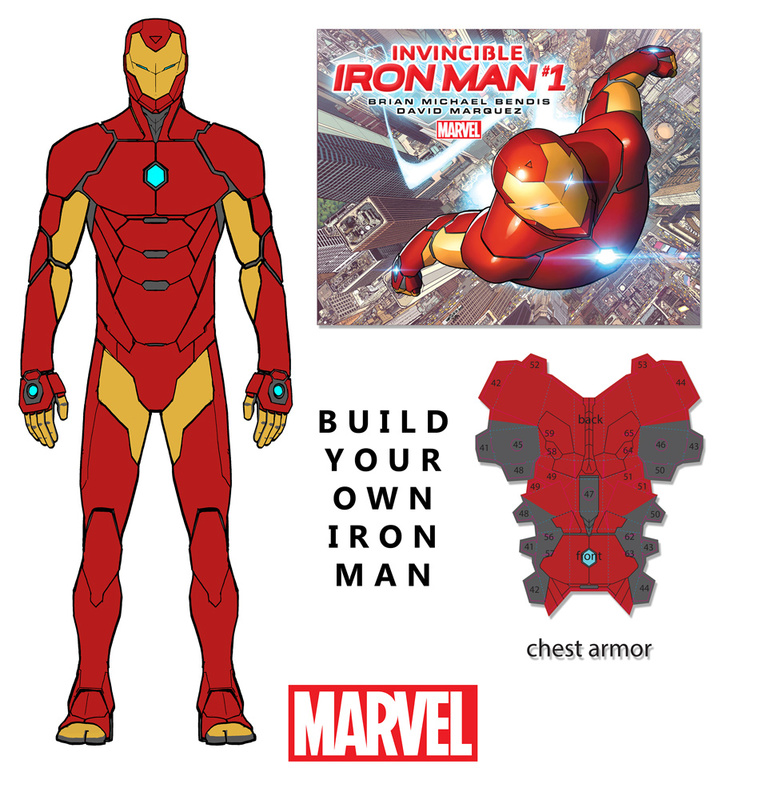 Brian and David are playing the long game with “Invincible Iron Man.” When Brian pitched us, he said there was an idea for a sister-title that would spin out of the first germinating in his brain. But it still doesn’t really address the fact that we are still stuck with a Tony Stark that’s adopted. We really don’t know what they were thinking for picking up on this facet. 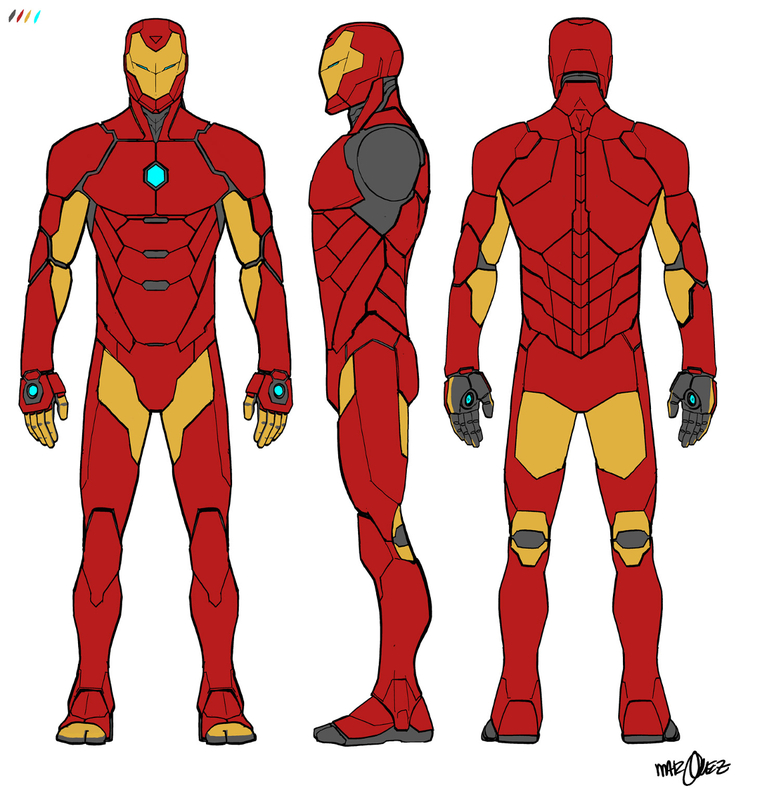 And a real good look at exactly what Iron Man’s new armor does…and it is something! So let’s think about it. Who are Tony Stark’s birth parents? Who could his ‘sister’ be? What happens to Arno Stark after Secret Wars? Will we ever see Superior Iron Man again? ← Customs Delayed ‘Phantom Pain’ Philippine Release?